This upper scale combination restaurant, bar and lounge with liquor, entertainment and four patios is a well-established stable earner that offers its guests a comprehensive first class dining and entertainment experience. The venue caters to a sophisticated client base of high discretionary income residents, business persons, commuters and beach goers (passing through to and from Malibu) that come to indulge from near and far. The facility boasts a complete kitchen with a walk-in cooler, several dining rooms with private dining areas, rooms and banquet areas, a full bar (with at least two smaller bars), VIP cabanas, and multiple outdoor covered and open air lounge and patio areas that can be dedicated to simultaneous events. Location and Facilities: This 5,900 square foot facility leases for roughly $11,500 per month on a base and percentage of gross sales lease, plus $2,400 for 35 parking spaces. The lease is until 2017 with one 5 year option. Official occupancy is reported to be 189 patrons plus additional on patios. Approximately $25,000 in inventory will be sold at cost at close. Market Information and Position: New management may seek to offer its loyal patrons daytime brunch service. They may also seek to promote the business unique ability to cater special events (wedding receptions, bah mitzvahs, parties, corporate meetings). 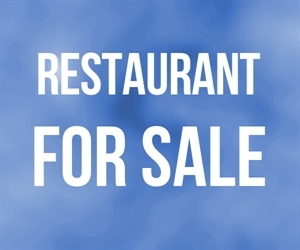 As the venue provides stellar service in each of its current areas, the buyer need only maintain the status quo to successfully run the business; while focus growth efforts on new areas. 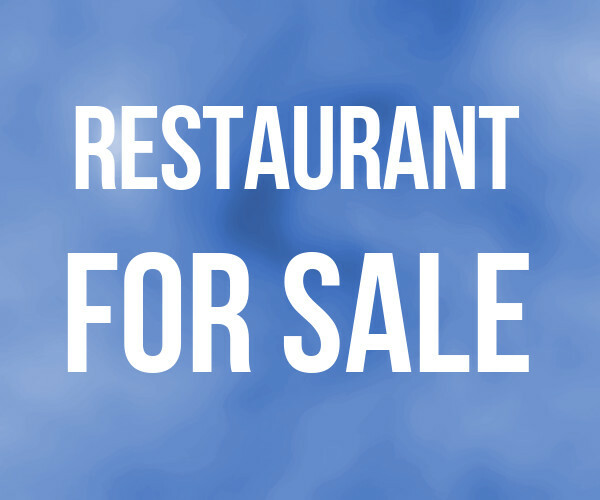 This full service restaurant, bar, lounge and entertainment / special event venue has carved out a market niche catering to its affluent middle aged plus loyal client base. While several competing dining and entertainment venues exist on different levels, none provide the comprehensive first class dining experience, sophisticated bar and lounge atmosphere, and the type of overall music and entertainment ambiance that this venue is able to create.